In a prior survey blog, “How to Design a Successful Customer Satisfaction Survey?” we had discussed a procedure to design your customer satisfaction survey. In this blog, we will discuss a small eCommerce industry case study for customer satisfaction and loyalty. This case study will give you more ideas for your customer survey campaigns. About The Client: The client is one of the India’s largest online shopping websites offering bonanza deals through online stores for books, electronics, gifts and more. Business Pain Areas: The client had lacked the expertise to set up a customer feedback survey process and subsequent data analysis. The only feedback they had from their customers were responses to some casual questions that were asked over the phone after an order was delivered. Based on this unstructured, mostly anecdotal data given by customer support team, management had little to go on; they needed precise information. This situation prompted the client to approach aMarketForce for customer survey services, and their first need was to gauge customer loyalty. After analyzing the client’s needs aMarketForce recommended a well-defined survey process to collect customer feedback. A customer loyalty focused campaign was designed and executed through email. The project was divided into 3 major phases: survey data sampling, measurement and analysis. The first phase included designing the customer survey questions, selecting a sample, conducting a pilot, analyzing the results and making relevant changes to the survey. Apart from qustions to guage customer loyalty, customer satisfaction questions were also embedded into the survey. In the second phase aMarketForce executed the final survey campaign, collected and collated the survey results using customer loyalty measurement methodologies. The third phase included data analysis and reporting of survey findings. A survey report was delivered in different formats for different layers of management, along with a help file. The survey campaigns were successfully executed with over 20% customer participation rate. A detailed trend analysis report was provided to the client showing gaps in customer service and delivery channels. 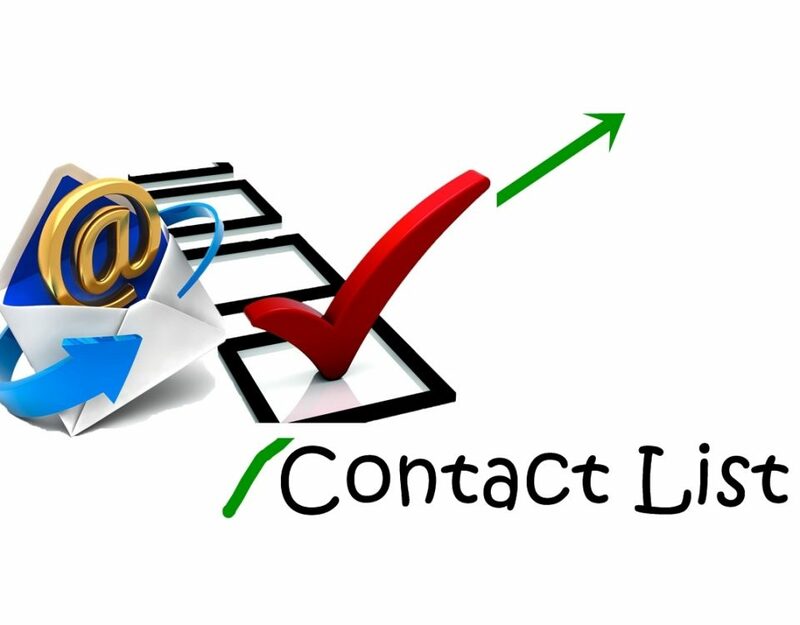 The client has started working on customer service gaps and we are already working on new monthly survey campaigns. Service design gaps are common – There can be gap between management’s perceptions of customer expectations and customer’s actual expectations which can lead to customer dissatisfaction. The question of DIY(Do-It-Yourself) or outsource the survey is debatable – A lack of in-house expertise and biased outlook indicates a need for outsourcing survey projects. The customer loyalty question is not enough – Integrating loyalty and customer satisfaction survey questions can provide deeper insights. Conducting customer surveys is not enough – It is important to work on grey areas you discover in your survey findings. Customer survey research should be a continuous process; once is certainly not enough. 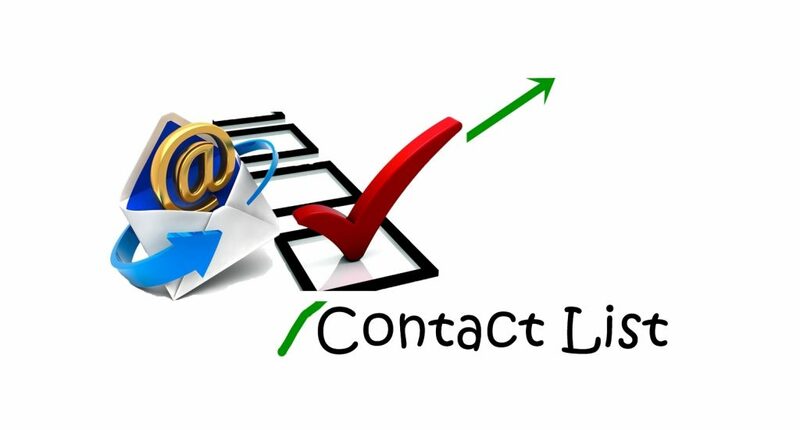 Contact us to know more about our customer survey services.